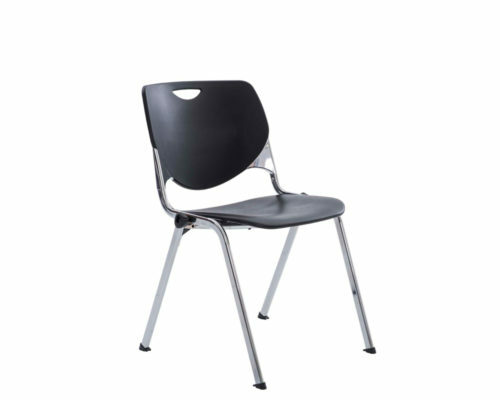 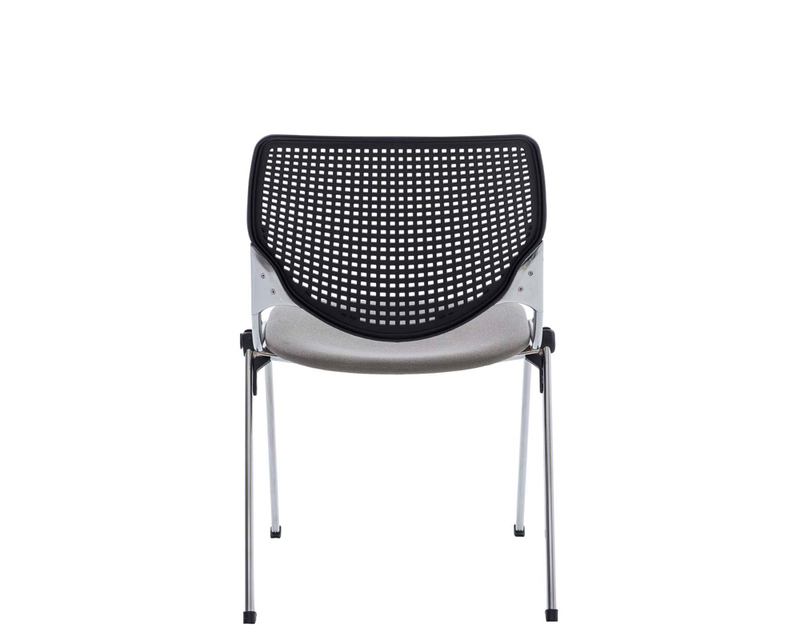 The Ultimo range is available with a perforated or solid polypropylene backrest. 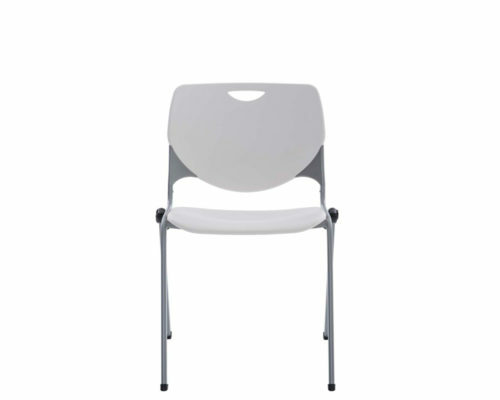 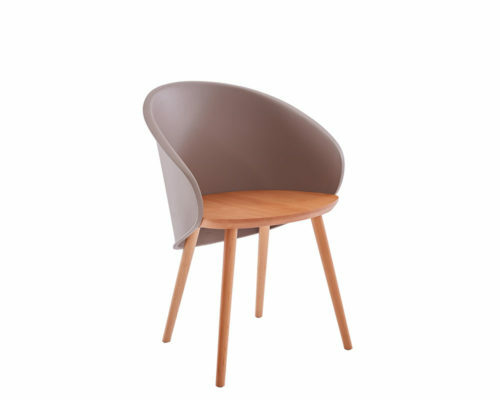 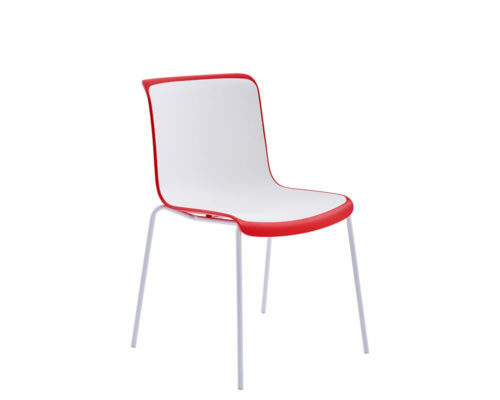 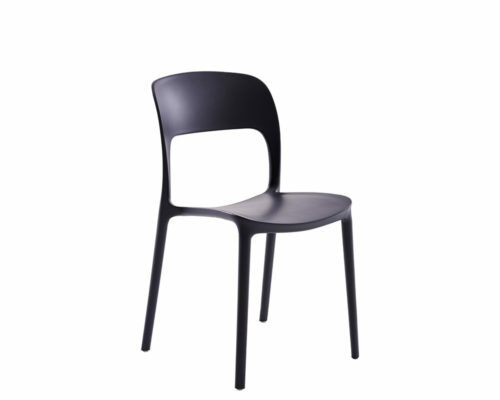 The seat is also available in a fabric or polypropylene option. 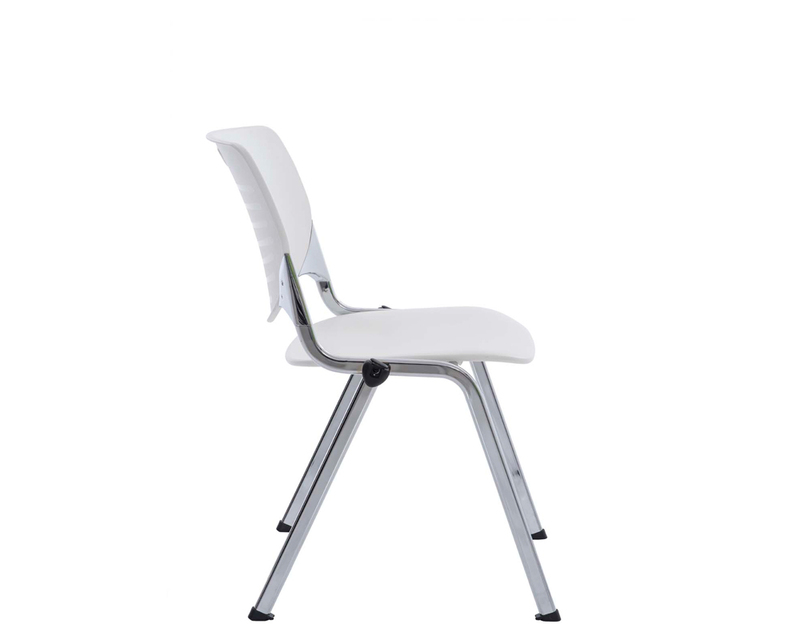 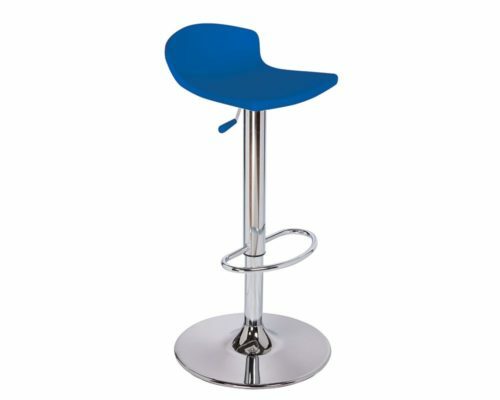 The Ultimo chair can be stacked 12 high and is available with a silver or chrome frame.